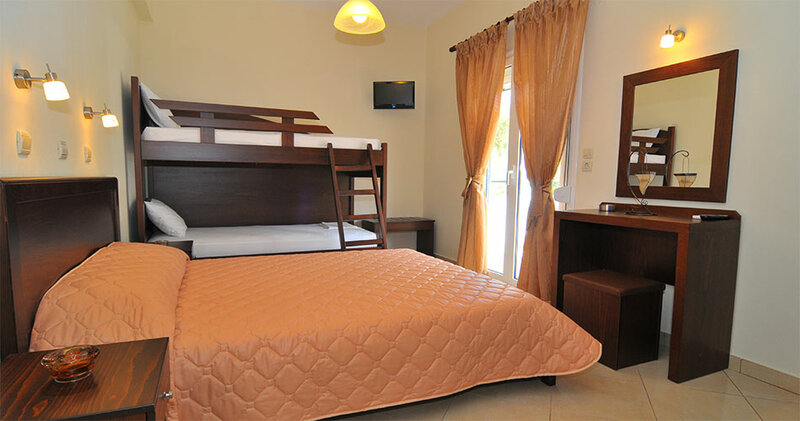 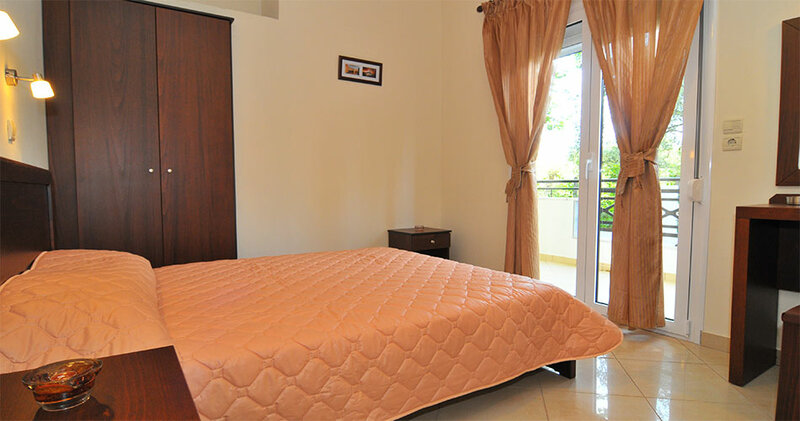 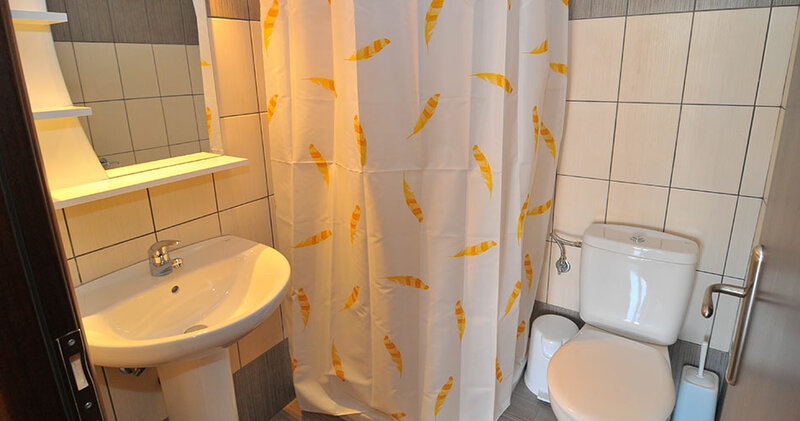 Welcome to a quiet, family environment where you will find comfort, cleanliness, affordable prices and friendly service. 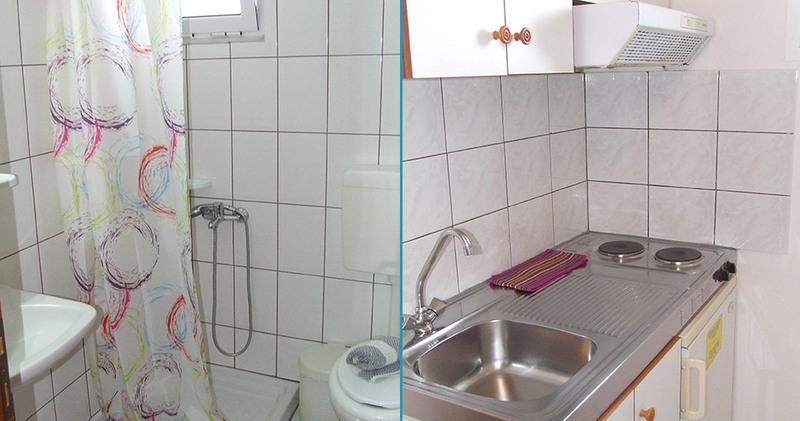 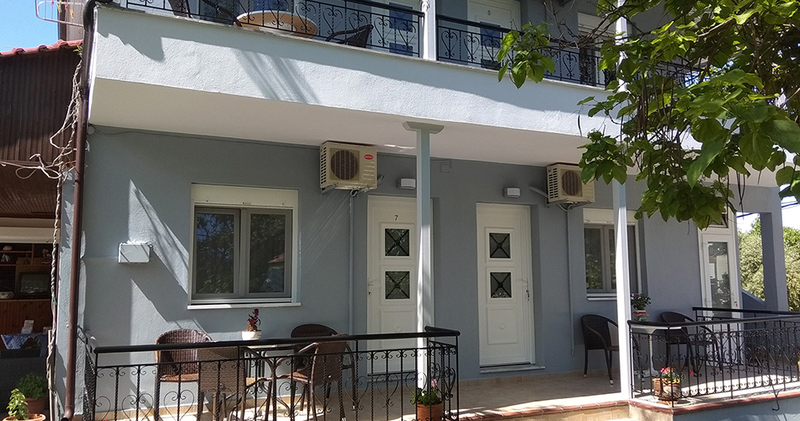 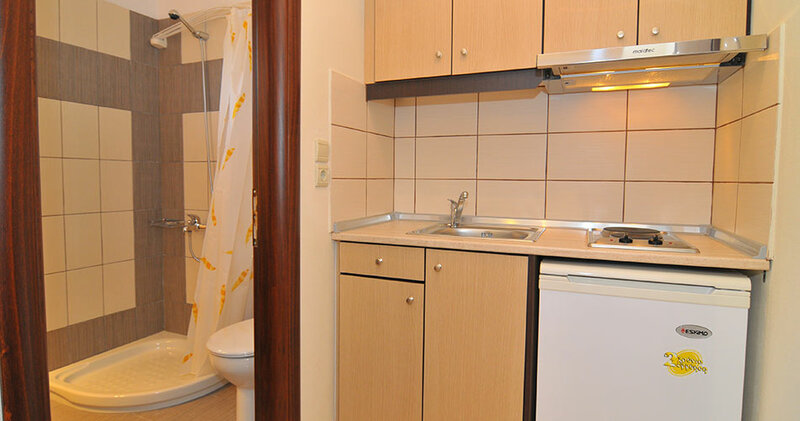 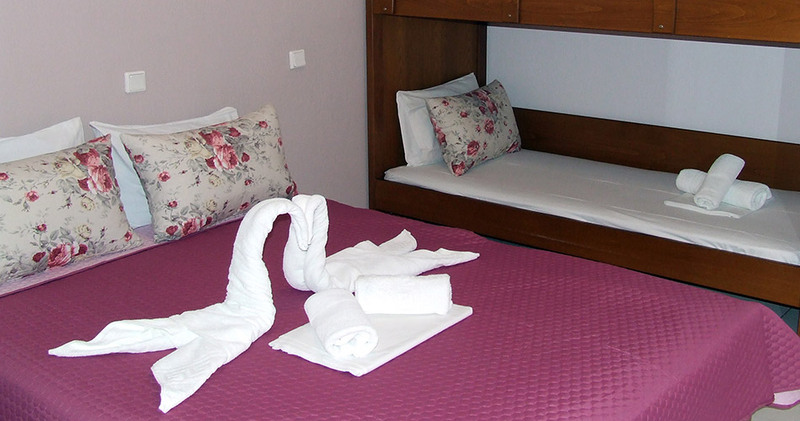 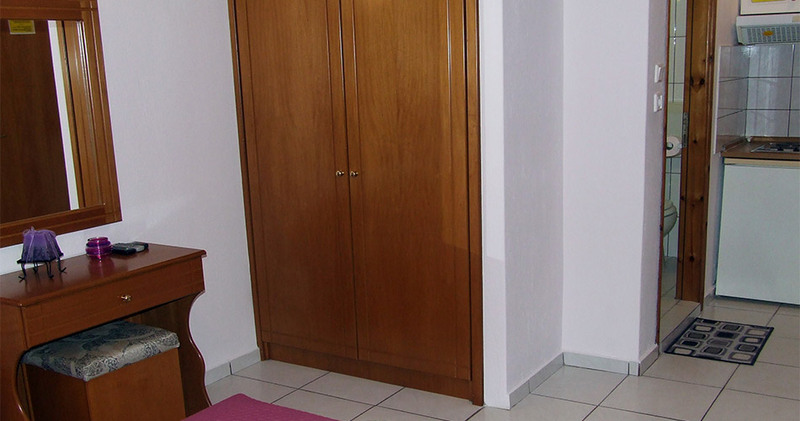 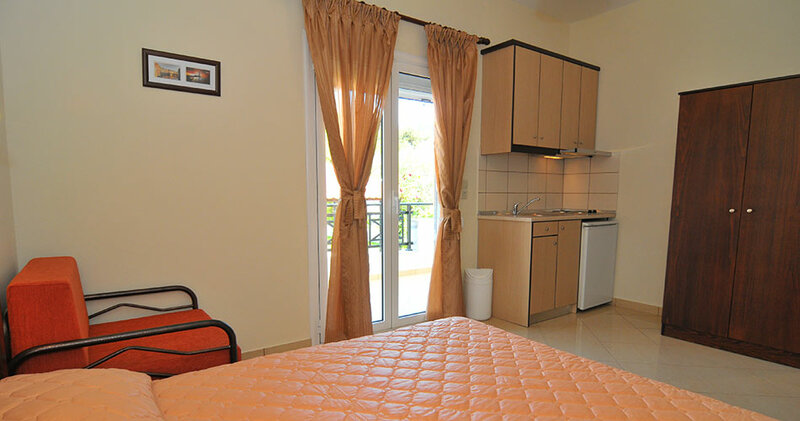 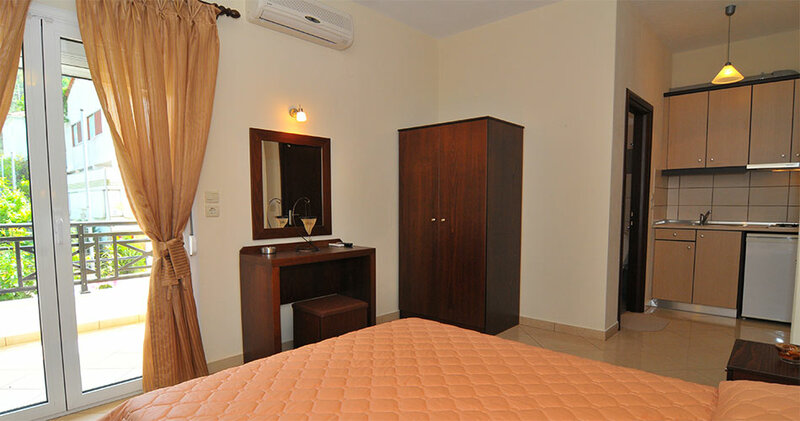 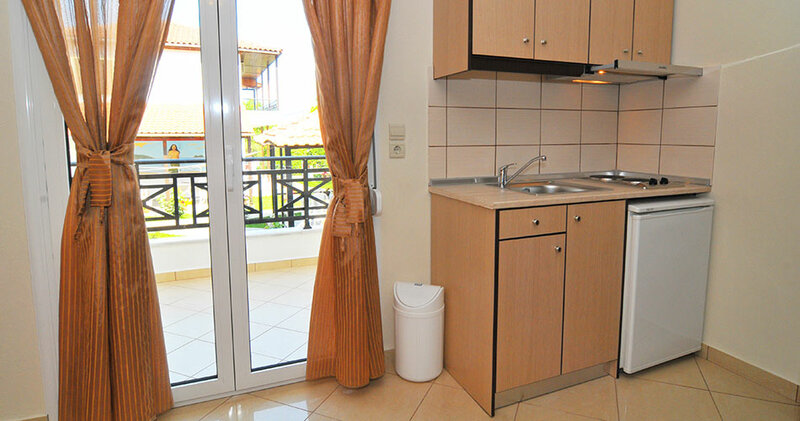 We offer studios and apartments with self-catering facilities for your holidays on Thassos. 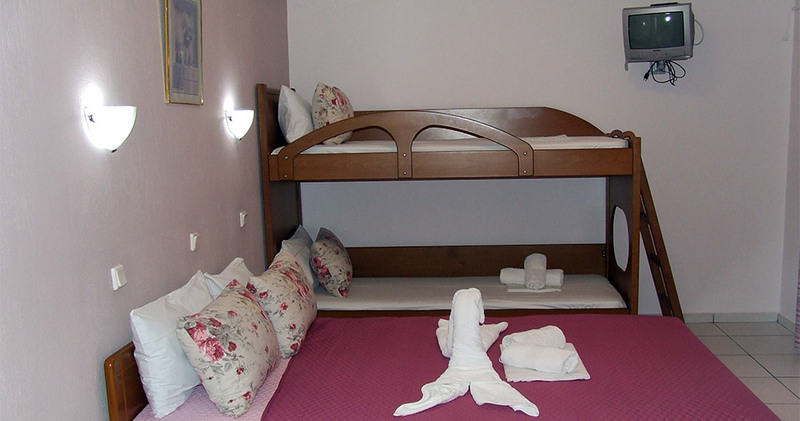 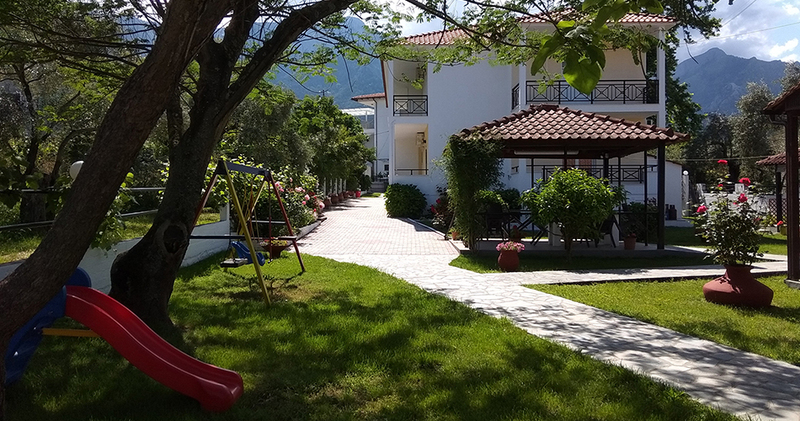 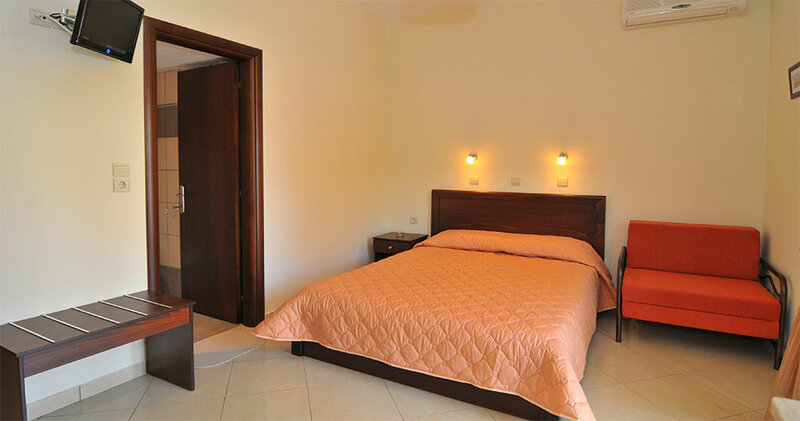 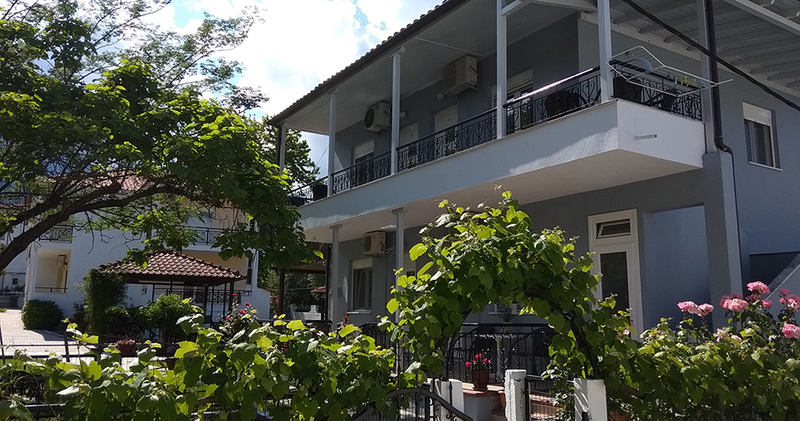 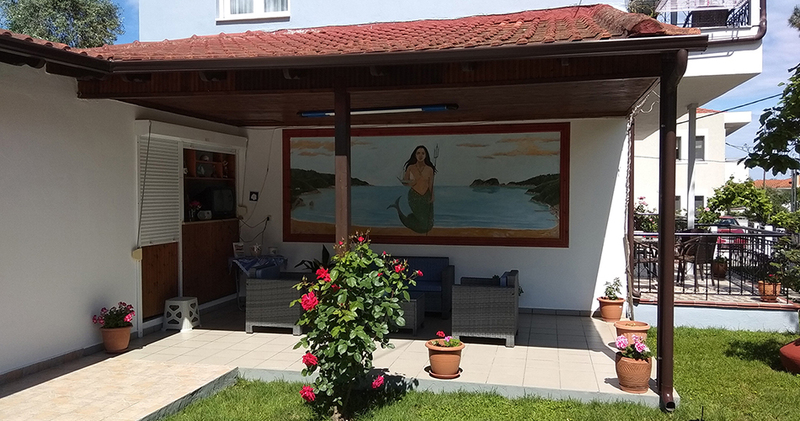 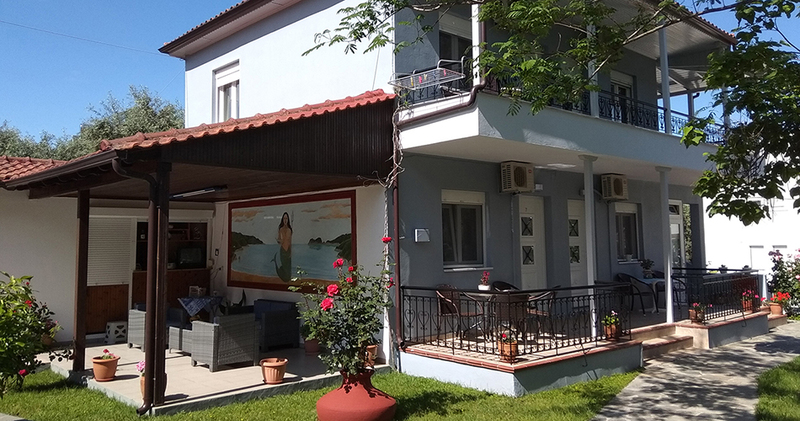 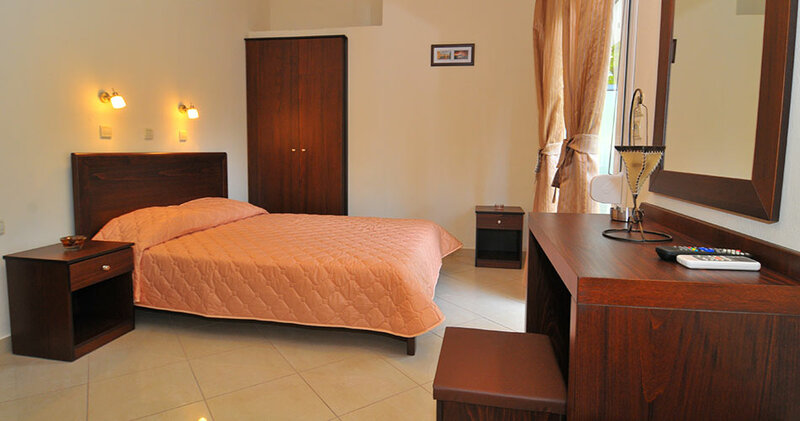 Stay with us and have a wonderful experience as you enjoy the warm Greek hospitality for which we are very well known. 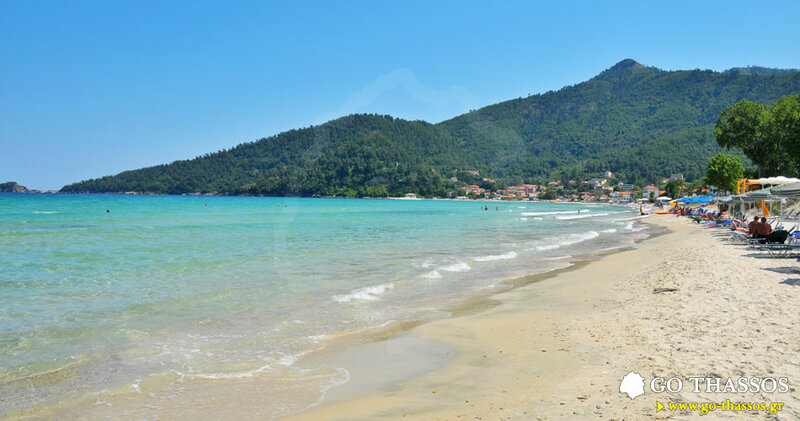 The studios and apartments are just a 5 minute walk away from Golden Beach, one of the longest and most beautiful beaches of Thassos. 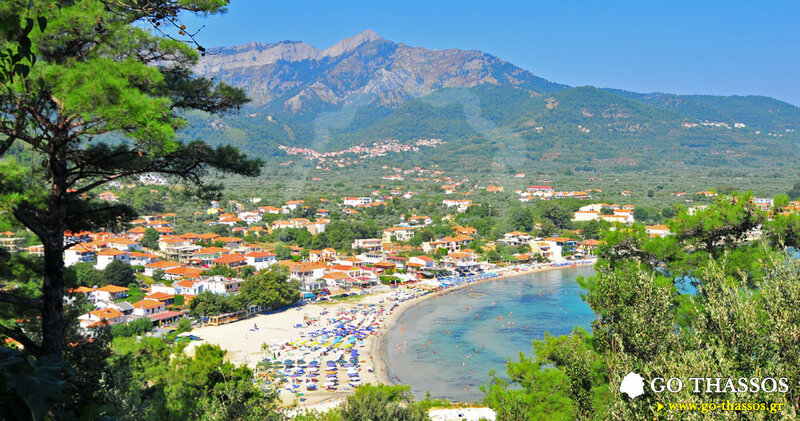 The water is very clear and shallow and children love it, making it one of the most family-friendly beaches on the island. 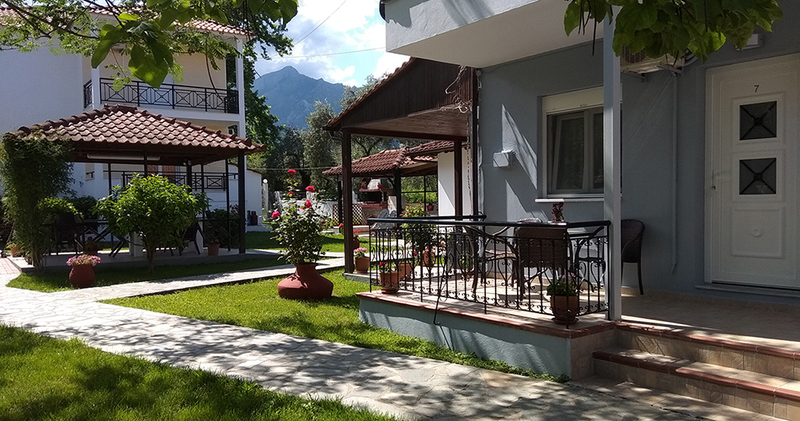 Our complex has a large garden where you can relax and enjoy a fresh cup of coffee, cool drink, or whatever else you may desire. 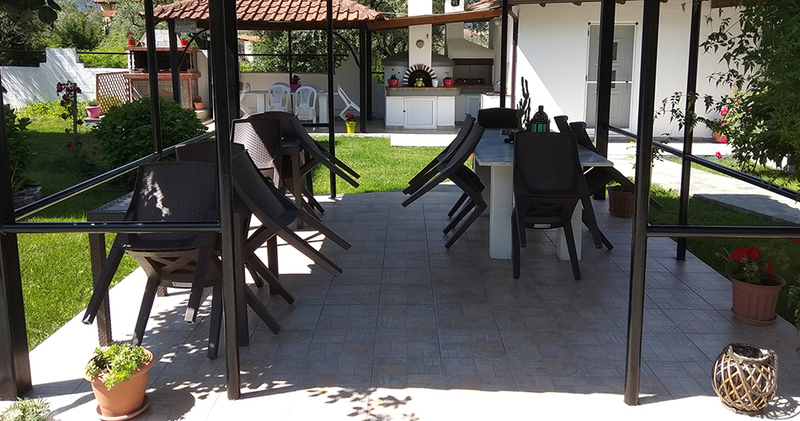 There's a barbecue area, so plan to have a remarkable time with your family and friends while grilling a fabulous lunch or dinner. 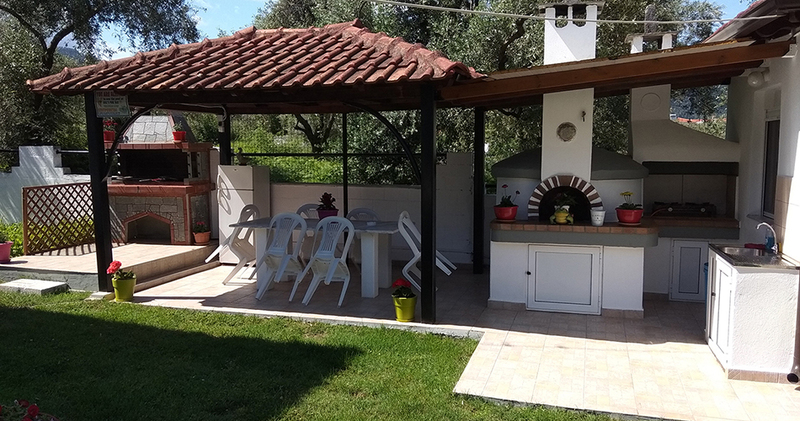 We have numerous kiosks, or shaded seating areas, where you can enjoy your meals outdoors. 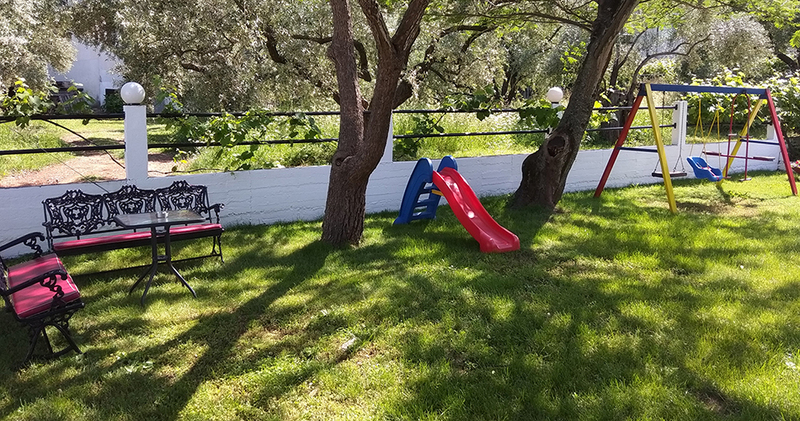 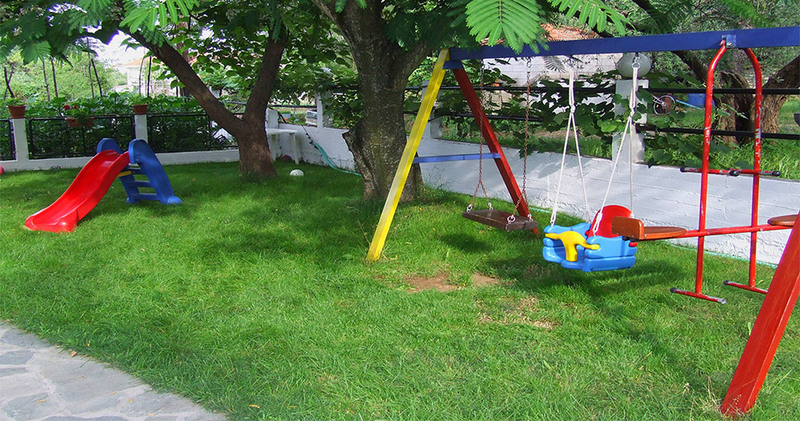 There's plenty of room in the garden where children can safely run around and play. 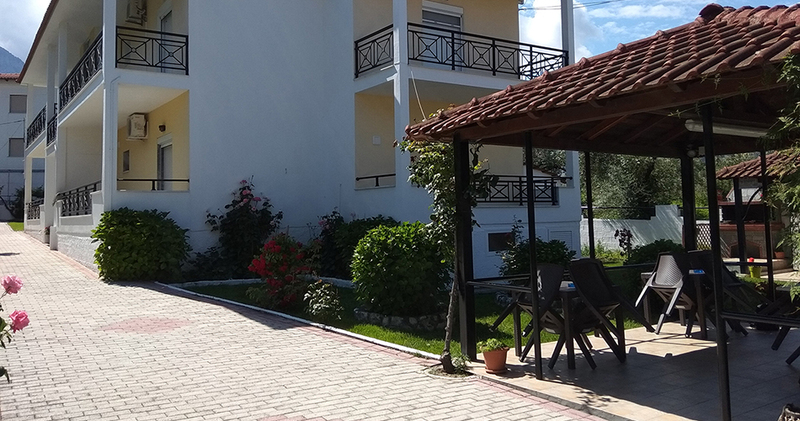 We also provide free parking to our guests. 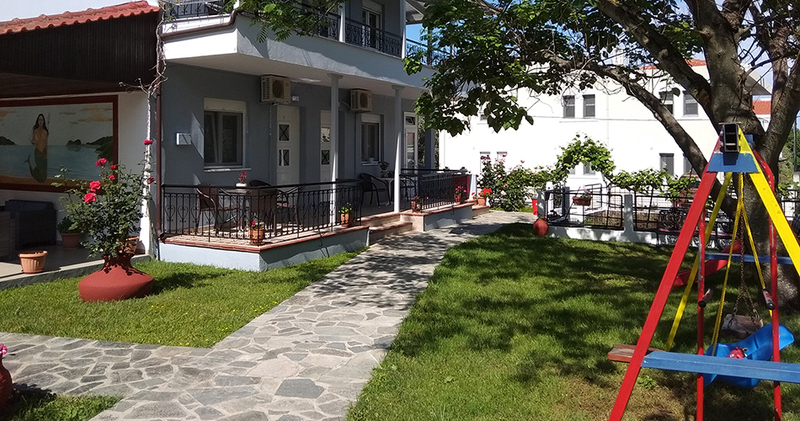 Just 50 metres away is a bakery, supermarket, and ATM, while a short walk is all you'll need to get to the center of Skala Potamia where you'll find many restaurants, cafes, bars, souvenir shops, super markets, and a whole lot more. 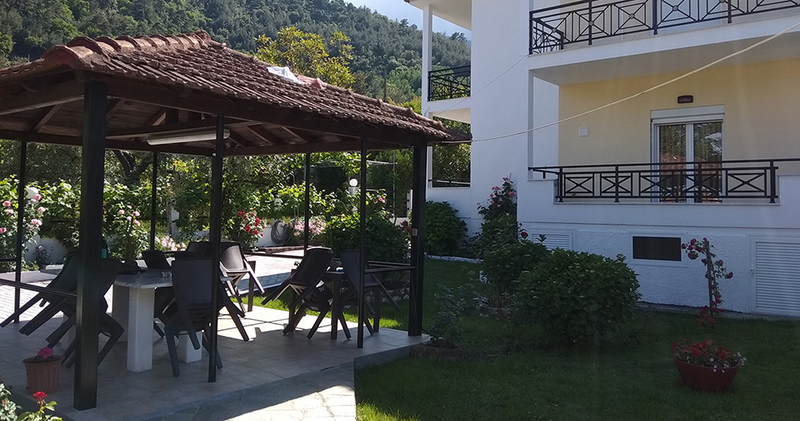 We're situated next to the ring road of Thassos so you will have easy access from our location to the whole island.